Become “the best-run government” in the nation, if not the world—a lofty challenge that King County Executive Dow Constantine laid out to all employees of King County, Washington State’s most populous county and home to a little over two million residents. As one of his strategic priorities, he also embedded in this ambitious goal the Lean concepts of visible leadership, respect for people, and support of continuous improvement. With the support and advocacy of Caroline Whalen, County Administrative Officer for the Department of Executive Services, the Records and Licensing Services (RALS) division was among the first to step up to accept the challenge of becoming a model organization for what it meant to be “best run”. And in 2012, Division Director Norm Alberg and Deputy Director Megan Pedersen gathered together other members of the leadership team to begin their quest to dramatically change how they went about providing for the needs of the residents of the region. While much of the fanfare around the initiatives in King County focused on Lean tools, Norm and Megan observed that after many discrete Kaizen events in RALS in 2010-2011, a continuous improvement mindset and orientation was still lacking in the division. Acknowledging that something else needed to be done, they sought the expertise of Integris Performance Advisors to build a broader, more holistic view of continuous improvement—a systemic approach that would help the division evolve from simply doing large-scale value stream mapping events to rooting every aspect of their operation in continuous improvement methodology. They began by organizing the principles and concepts of Lean around four key dimensions that would be their focus: culture, continuous improvement, enterprise alignment, and results. To begin their transformation, the group zeroed in on culture and enabling behaviors and values. By being intentional about creating a culture built on respect and employee engagement, they consciously embraced the need to change how they led and managed others. Their goal was to enable the people in the organization to do their best more often. To accomplish their goal, they knew they needed to start with their leaders. And for that, they turned to The Leadership Challenge® and the evidence-based research of the Five Practices of Exemplary Leadership® that served as a framework for creating new expectations for how leaders in the organization should behave. 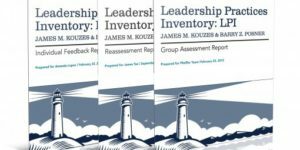 Beginning with the Leadership Practices Inventory® 360 (LPI® 360), the entire senior management team then experienced two full days of The Leadership Challenge® Workshop. They shared specific goals and timelines with each other to ensure peer-to-peer accountability and fully committed to take action on what they had learned. After workshop participants considered best practices and committed to action plans for themselves as leaders, RALS senior management used the experience as a springboard to work on strategic alignment for the division. They met for several days to develop clarity around the Mission, Vision, Values, Key Objectives and Metrics across each section of RALS in order to provide a road map for organizational success over the next 24 months. The next step in the RALS transformation to become a model “best-run” organization was to take the power of The Leadership Challenge beyond senior management to those in supervisory positions.Since The Five Practices represented a new way of operating for supervisors, Norm and Megan chose to start the process by engaging these emerging leaders with the LPI Self assessment rather than the LPI 360. Once RALS supervisors had the opportunity to begin putting their learning into action—approximately 12 months later—they were then asked to complete the LPI again, this time asking others to rate them on the 30 behaviors in the LPI 360. Recently, the division’s leaders completed the LPI 360s, some for the first time and others as a repeat, followed by a half-day workshop during which they worked to refine their IDP’s. Leaders openly shared their LPI 360 insights and talked about how those lessons would be combined with other feedback from both the RALS Director’s Office and their colleagues to make their IDP as meaningful as possible. They also created a “SMART” (Specific, Measurable, Attainable, Relevant, Time-bound) goal in support of each of the 3-5 items laid out in their IDP. Specific action plans to develop and clarify each of those SMART goals brought clarity to the exercise. In addition to identifying opportunities for improvement in their IDPs, leaders were tasked with identifying a specific strength to build upon and share with others. Seeking to Encourage the Heart, Norm and Megan felt it was important for leaders’ individual development that they not only focus on improving weaknesses but also on leveraging and enhancing what they were already doing well. In this way, they have created the foundation for a learning environment tied to the tenets of both Lean/Continuous Improvement and The Leadership Challenge of embracing failures as learning opportunities and celebrating and recognizing successes. RALS leaders are also beginning to Model the Way for personal development for their staff. With approved IDPs now in place, the RALS Director’s Office is executing a plan to have quarterly “check in” sessions to see how leaders are progressing. A second round of Leadership Challenge workshops, with coaching and a team debrief, are on the schedule. And RALS continues to modify and learn as they Challenge the Process to embed The Five Practices into their culture of leadership. Tom Pearce Certified Master of The Leadership Challenge, has worked with leaders and teams around the world helping them move from where they are now to where they want to be. 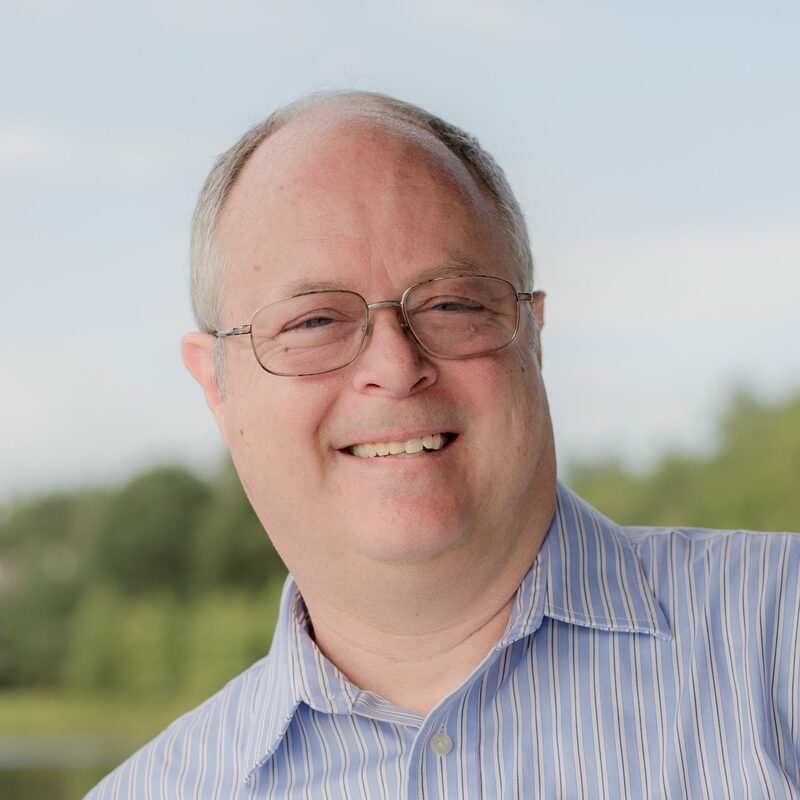 As a member of the Integris Performance Advisor team, Tom has worked with nonprofit, state government, telecom, utility, and business interests large and small. Megan Pedersen is Deputy Director of the King County Records and Licensing Services (RALS) Division where she leads by example and strives for operational excellence by engaging employees. Prior to joining RALS, Megan provided legal representation to clients in both the public and private sector, with a focus on labor and employment matters.